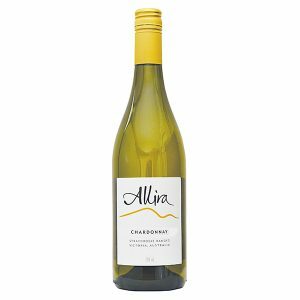 A single vineyard wine that features lifted aromas of passionfruit, pears, guava and citrus fruits with a hint of herbaceousness. The same flavours are evident on a refreshingly zesty palate. Crisp, clean and very drinkable. Made using 100% self-generated wind power – sustainably estate grown and made high in the hills of the beautiful Strathbogie Ranges, Victoria. 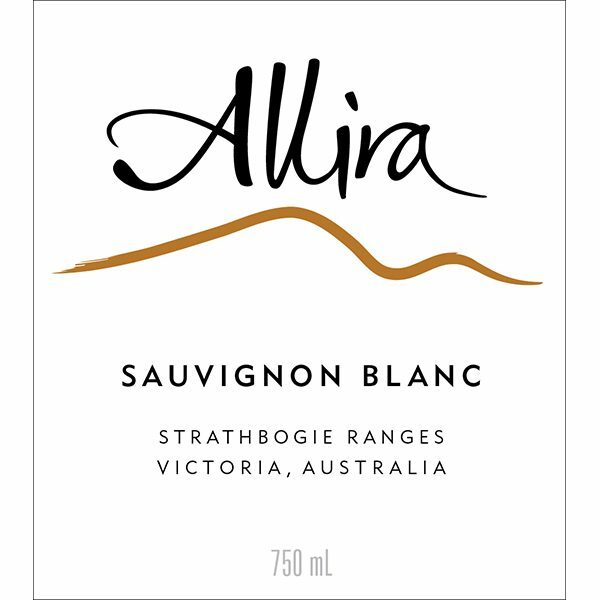 A brilliantly clear straw and pale green, the 2017 Allira Sauvignon Blanc has a complex bouquet of citrus fruits, pears, passionfruit, cut grass and guava with a distinctive hint of green herbaceousness in the background. 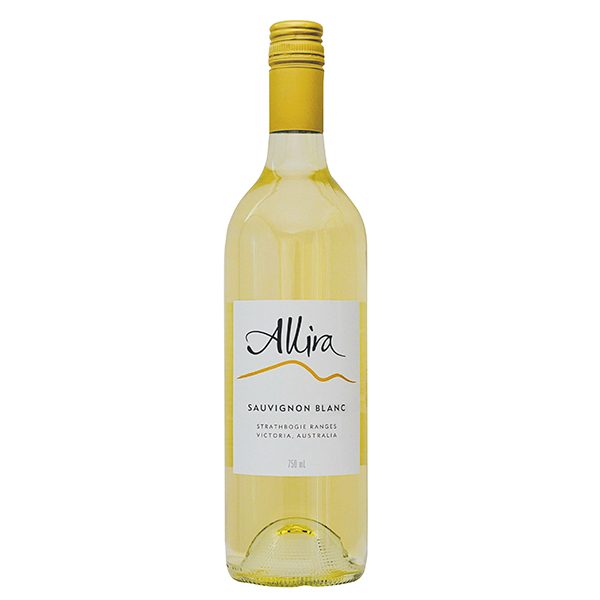 The flavours of tropical and citrus fruits are in seamless balance with a clean, crisp acidity on the palate. The flavours tend to linger in the mouth well after the wine has been swallowed. The fruit for our 2017 Allira Sauvignon Blanc was harvested at our Upton Hill Vineyard in the cool of the early morning of 5 April. This preserved the delicate flavours associated with Sauvignon Blanc. With well drained granitic soil, the vines normally ripen their fruit in warm summer days and recover in the cooling nights on top of the Strathbogie Ranges. This year the vines also received good rains at just the right time in their development. 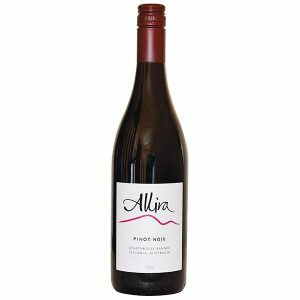 This meant that the fruit produced was full of the flavours necessary for a good wine and made the winemaking exercise a very pleasant experience. After processing the juice was clarified by settling. The clear juice was separated into batches and fermented slowly at a cool temperature. The finished batches were then assessed and blended to elicit the best characteristics of each. 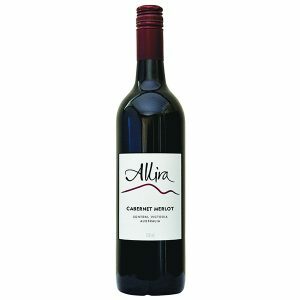 This is a versatile wine that can be enjoyed with good food or simply as a nice refreshing drink. It would go equally well with any seafood dish or something with a little spice in it. Serve chilled. With good cellaring conditions, this wine will be still drinking well into 2019.